It’s been a fall from grace for a former New England Patriot as cornerback Brandon Browner has been arrested near Azusa, California on multiple charges. NBC reported that the two-time Super Bowl champion who was also a former member of the Seattle Seahawks “Legion of Boom,” broke into a former girlfriends house, stealing a $20,000 Rolex watch and detained her when she had tried to leave. Going undrafted out of Oregon State, Browner played for the Denver Broncos for two seasons before moving to the Canadian Football League where he was a three-time CFL and CFL West All-Star playing for the Calgary Stampeders. He was signed by the Seahawks in 2011 where he was selected to the Pro Bowl for the first and only time in his career. 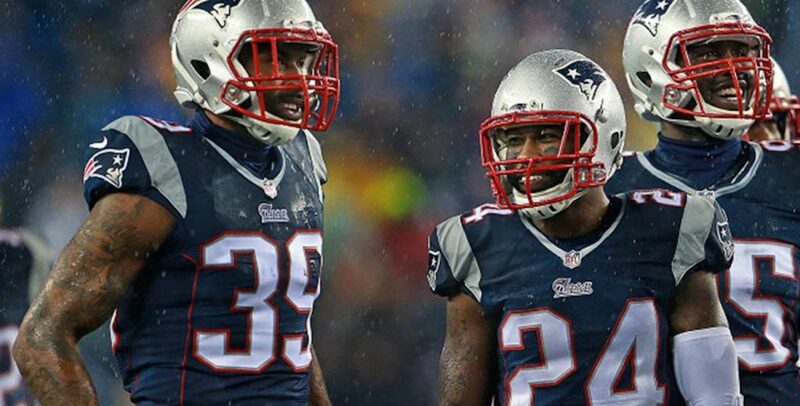 The 34-year-old played opposite of cornerback Darrelle Revis during the Patriots’ 2014 championship run recording 25 combined tackles and one interception as well as shutting down wide former Seahawks wide receiver Chris Matthews in the second half of Super Bowl XLIX. Browner is being held on counts of false imprisonment, burglary, and kidnapping.